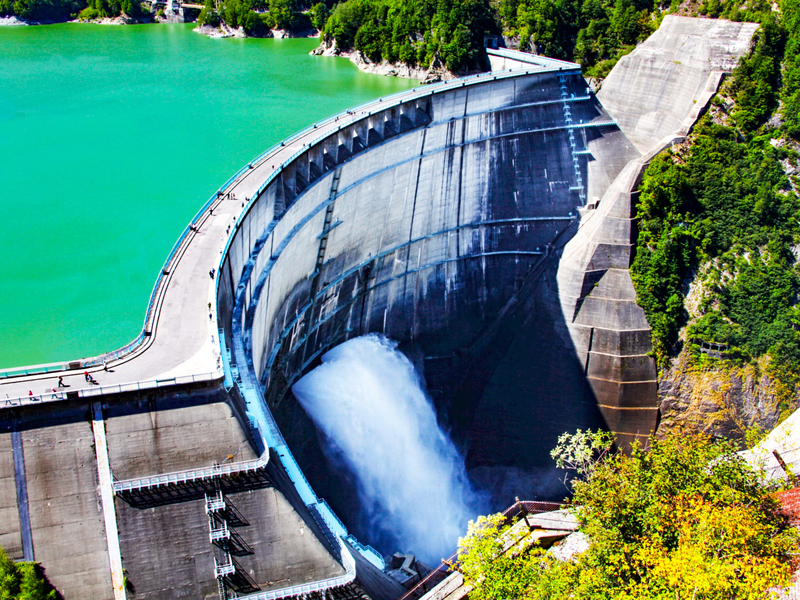 Kurobe Dam is well-known for its strong water power as the dam releases over 10 tons of water per second, and it is also Japan’s tallest dam. To get the best view of the dam, you can go to the observation deck, the outer staircase or the new observation square, and to catch the water seconds before it is released, rainbow terrace area is a great choice. On a sunny day, you might even see a rainbow as the water is released from the dam. Another recommended activity is to cruise on the lake, experiencing the tranquility of Kurobe’s nature.